In celebration of Children's Day, we are featuring our lovely instructor, Lizzie and her adorable daughter, Sadie. Read through our article to be refreshed with Lizzie's Upsider story, and her advise on starting children's awareness of fitness early! These ladies met at Tabitha's class and have often been coming together ever since! Meet Upside Motion's Barre #squadgoals! To help you holistically approach your wellness, we've put together 6 yoga poses that will help you with your ease into your bedtime routine. 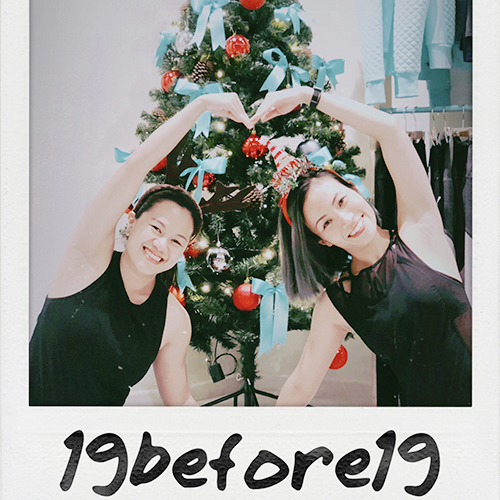 We interviewed our lovable constant weekend tandem, Yuni and Kwan, who both found the good balance and benefits of Xtend Barre with other things they do in their lives. They also share the work-out with each other! 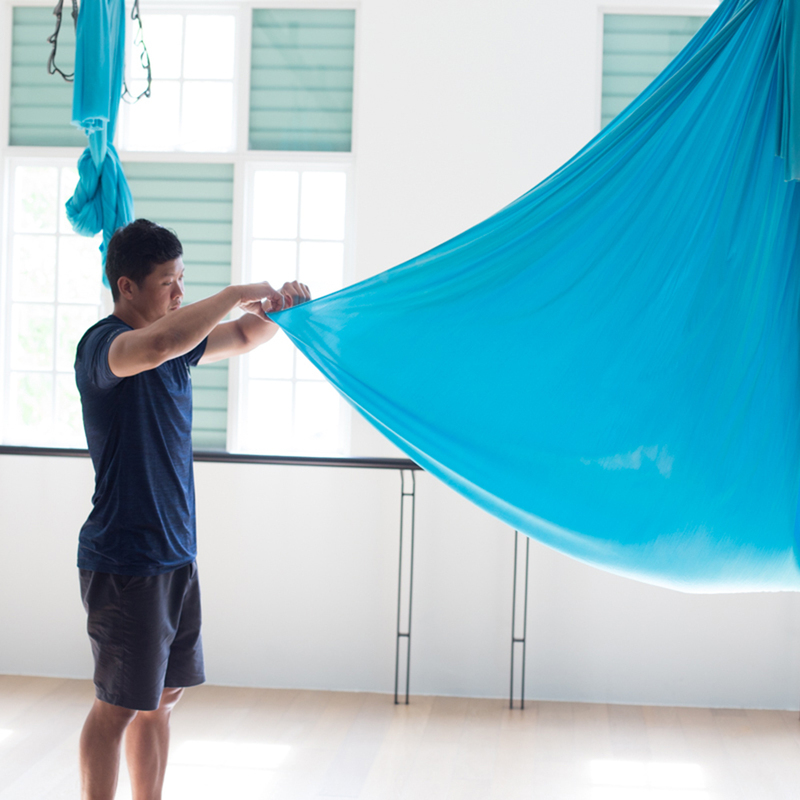 While Aerial can appear to be an adventurous workout for advanced fitness junkies - it can also offer tremendous healing benefits for anyone who's been suffering from chronic pains caused by the modern 'sitting' lifestyle. Learn how to do the classic Sun Salutation (Suryanamaskar) for beginners in this short video, demonstrated by our instructor Patricia!